Among the league of budget smartphones released recently comes the Fero A5500 smartphone. 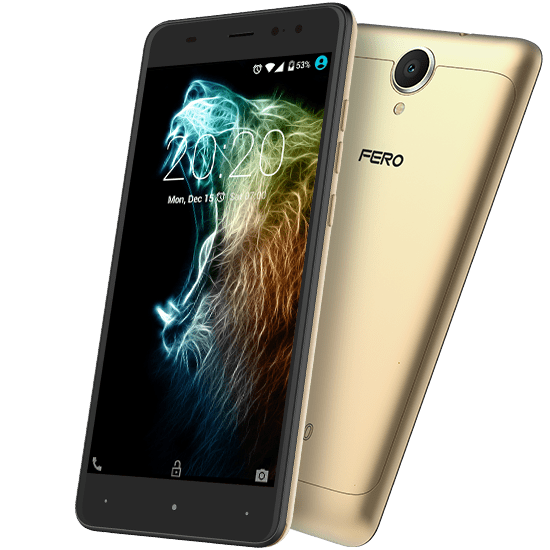 The smartphone like most Fero smartphones, is an aggressively priced smartphone which offers quite a number of features. However, the only downside to this smartphone is that it has no 4G LTE connectivity. To get a vivid picture of what this smartphone has to offer read further as we unravel the specs featured here. The Fero A5500 has some solid ergonomics and a finesse to its design. On the flip side the device is made of polycarbonate material and the premium feel common to high-end smartphones might be absent here. The device is quite thick at 9.2mm and it has a weight of 182g which is odd considering the battery capacity and a bit unnecessary. Like most budget smartphones out there, the Fero A550 has a low resolution and a 5.5-inch 1280 X 720 pixels display. Visibility under sunlight seems okay and though not the best around it gets the work done. Low budget smartphones is not really the go to category for large battery juggernauts. However, the smartphone has a 3, 000mAh battery which is kinda the standard in most smartphones including high-end smartphones. Taking pictures on the Fero A5500 is not really the best idea for selfie enthusiast looking at the sensors you have here. In that regard, the smartphone comes with a 5MP rear camera with dual LED flash and a 2MP front snapper. Low budget smartphones are known to come with the same tier of hardware. 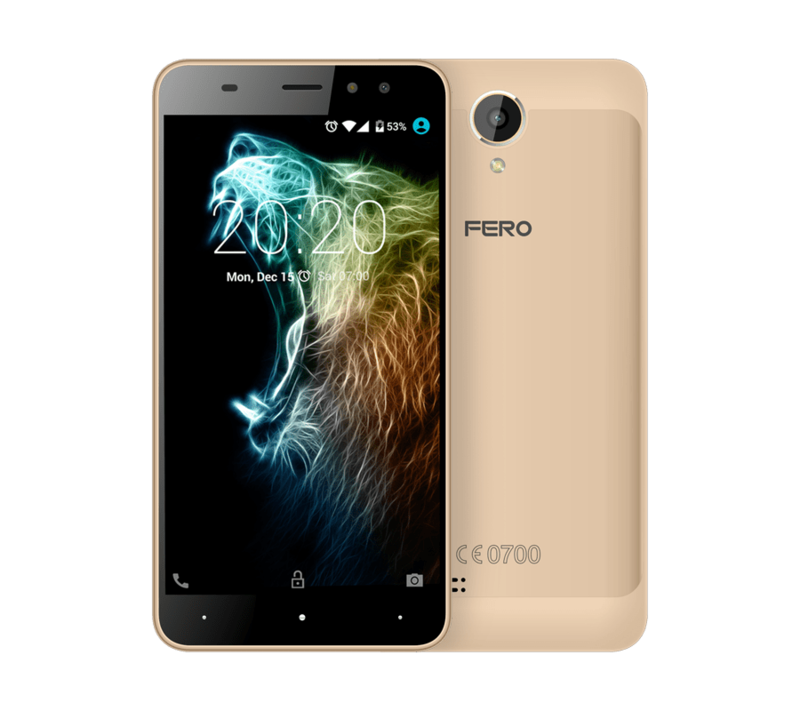 In the same vein, the Fero A5500 has a Quad-Core MediaTek MT6580A clocking at 1.3GHz alongside a Mali GPU. Also, the smartphone features a 1GB RAM accompanied by an 8GB internal storage space expandable to 32GB. That aside, the smartphone runs Android 7.0 Nougat straight from the box. The smartphone is available for sale in various online shopping platforms and retail outlets. 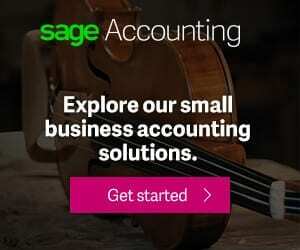 It has a price tag of about Ksh 7000 in Kenya and 25, 000 Naira in Nigeria.